Be prepared for whatever?? ?s ahead on your journey. Because of this notion, you can?? 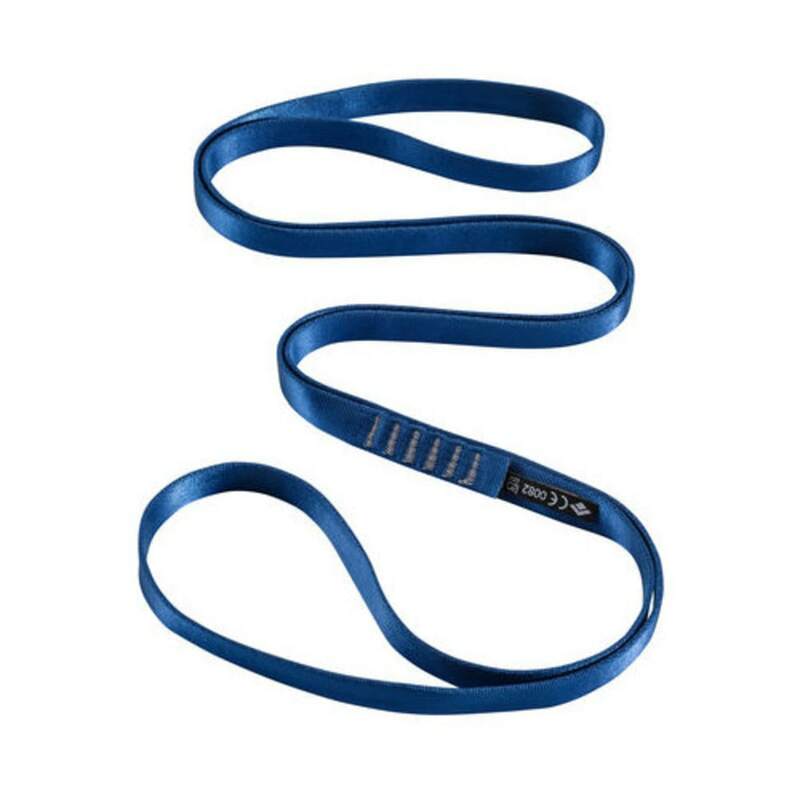 ?t ever be too secure with your gear, so have this durable nylon runner on hand. Its sewn design assists as an anchor, for slinging natural features, extending placement, and with other traditional climbing needs.